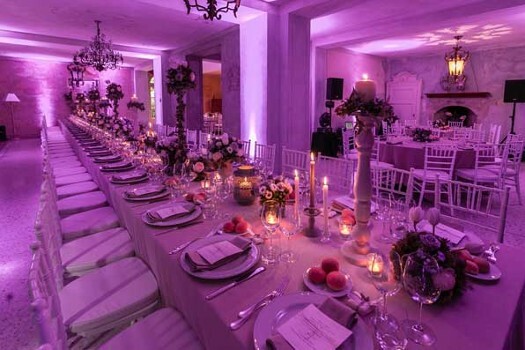 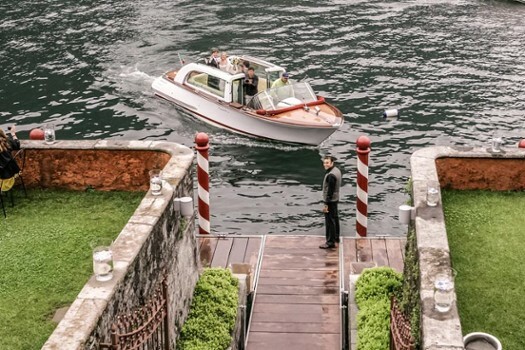 The lakeside access of this stunning Villa allows traveling to and from the property by water, which makes it the unique, romantic and ideal place for a wedding celebration, birthday party or business event. 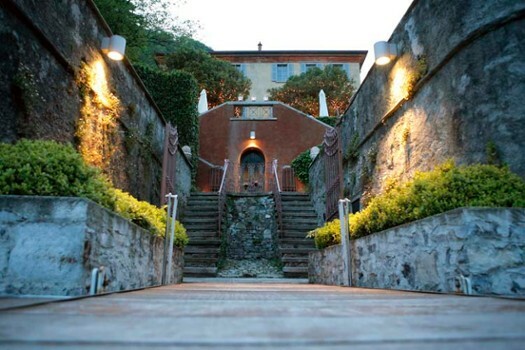 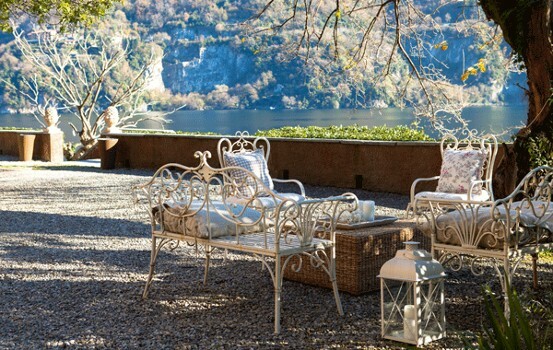 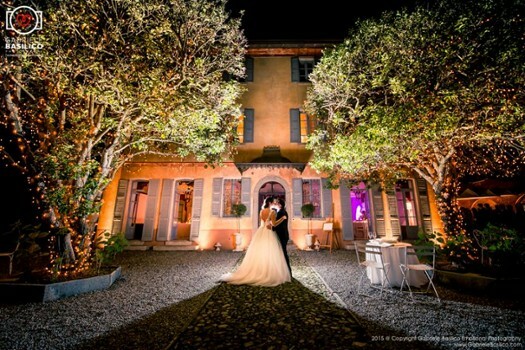 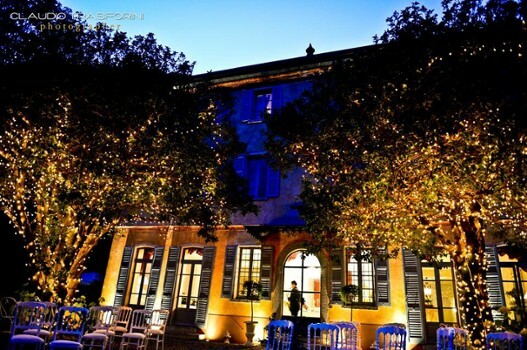 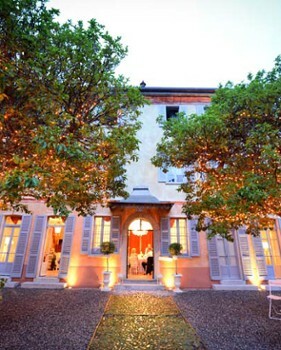 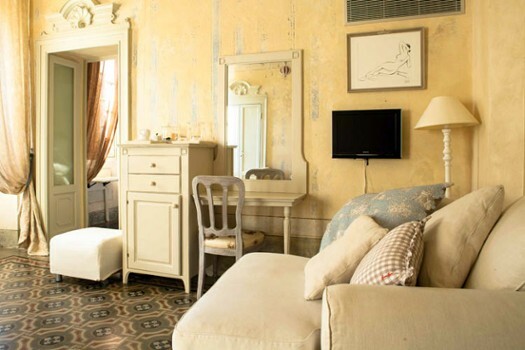 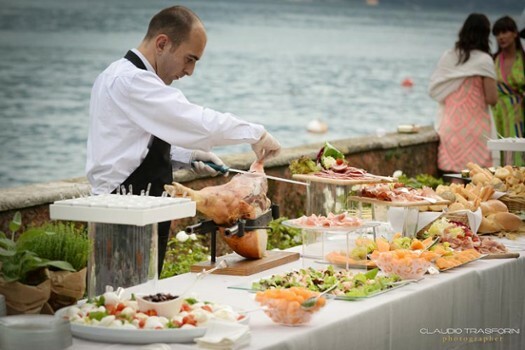 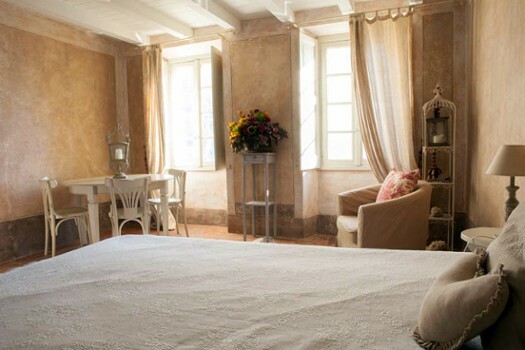 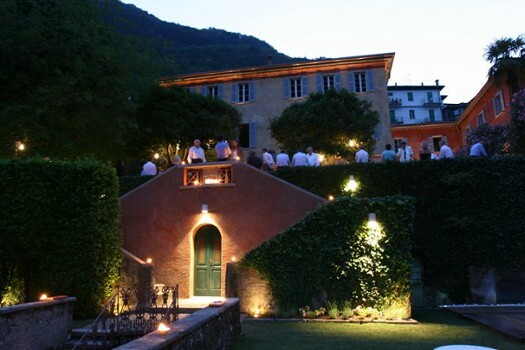 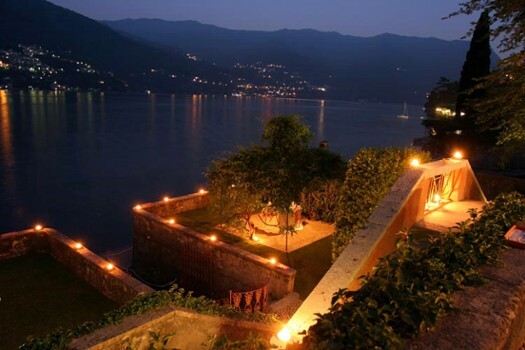 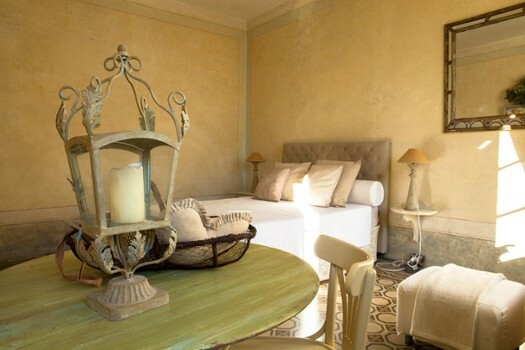 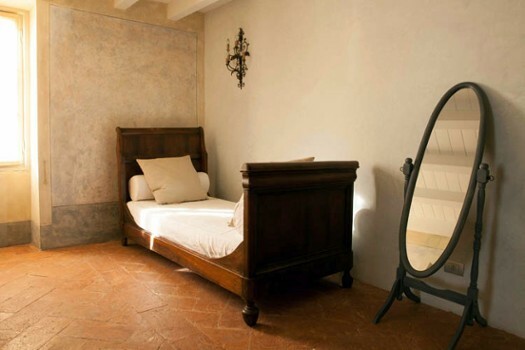 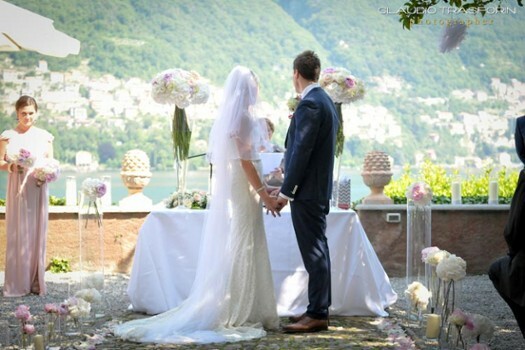 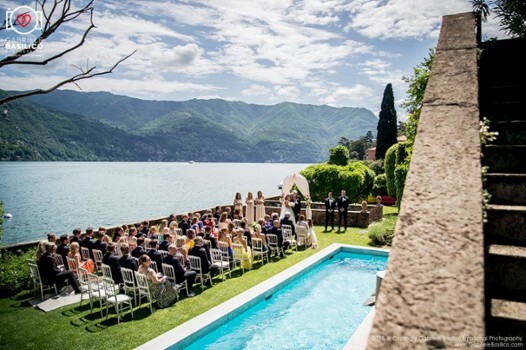 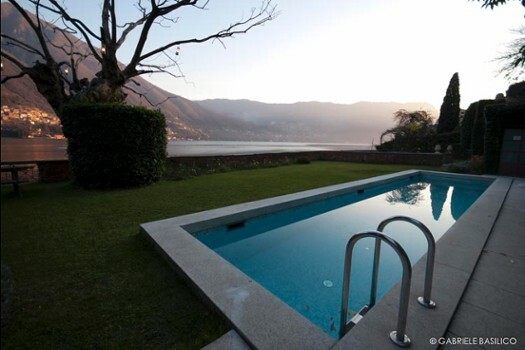 On Lake Como Queen Teolinda got married twice, maybe for this reason the Villa is frequently chosen to celebrate intimate and exclusive weddings and to live unforgetable honeymoons. 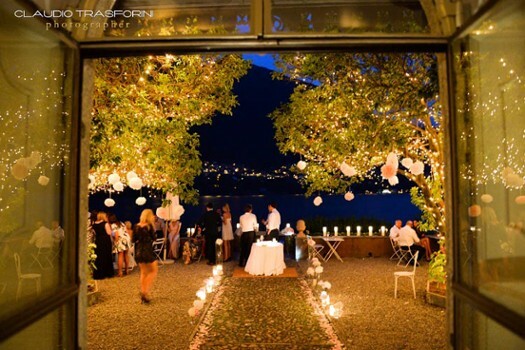 This secret position and the lush gardens are the best backdrop for lakeside cocktails, wedding banquets, and private dinners. 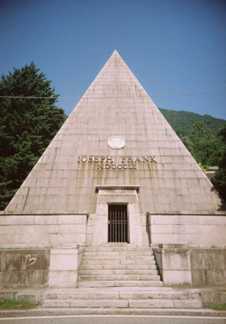 Nearby Things to Do include: Monuments such as Joseph Frank Pyramid Mausoleum and Monument to the Fallen; Water Activities such as Careno Beach and Lido di Faggeto; Villas such as Villa Oleandra and Castello di Urio; Towns such as Pognana Lario and Carate Urio; Churches such as San Martino and San Giorgio; Parks & Gardens such as Nesso Orrido and Park Casa Prandoni.